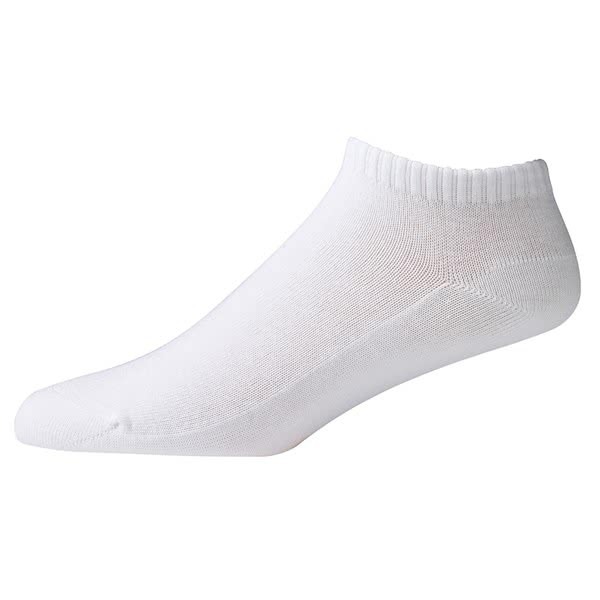 The FootJoy Ladies ProDry Sportlet Socks offer excellent comfort and superior breathable performance that will make walking the golf course a pleasure. 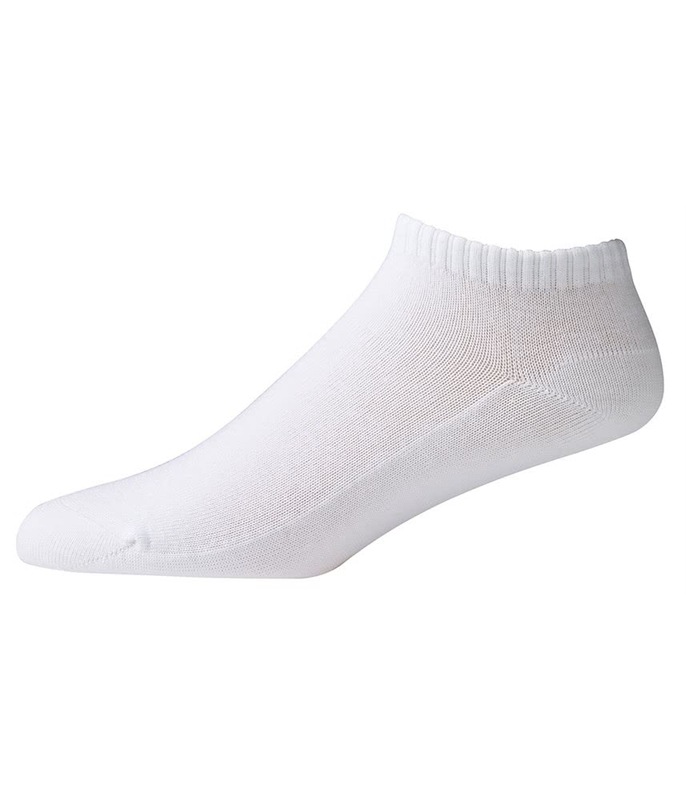 FJ have used a fabric that features their DrySof Moisture Control Technology and has a lightweight construction for extreme comfort. For an improved fit FootJoy have used their Comfort Seam Toe Enclosure.